The government has decided to go ahead with spectrum prices higher than proposed by the telecom regulator. It's now highly unlikely the telecom operators go aggressive on the forthcoming 3G auctions. The government has approved a reserve price for Rs 3,705 crore per megahertz (MHz) for 2100 MHz band, which is up for auction on March 4. The government is expecting to fetch at least Rs. 17,555 crore from the band. 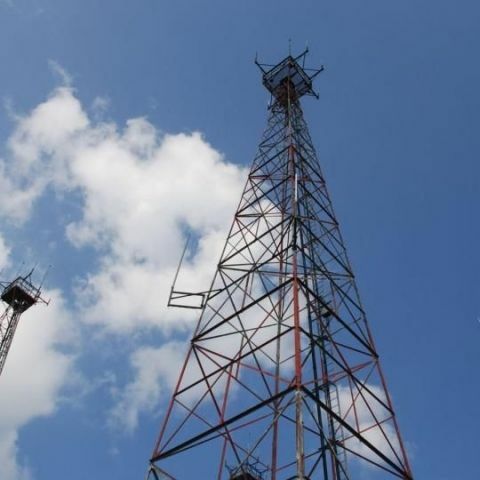 “The Cabinet has approved a reserve price of Rs 3,705 crore per MHz for the 2100 MHz band (which is used for 3G mobile services),” telecom minister Ravi Shankar Prasad confirmed. It's worth pointing it out here the reserve price is around 11 percent higher than the price in 2010 auction, and 36 percent approx. higher than the recommendations from Telecom Regulatory Authority of India (TRAI). The telecom industry had previously warned the government against high spectrum prices. Industry body GSMA recently said high reserve price “risks further distorting the outcome of the auction to the disadvantage of India’s citizens”. “The GSMA is concerned by the action of the Telecom Commission to increase reserve prices for India’s 2100MHz spectrum auction next month – almost 36 per cent higher than those recommended by the Telecom Regulatory Authority of India (TRAI). Moreover, the proposal by the Government to only put 2x5MHz of spectrum in the 2100MHz band up for auction, versus GSMA and TRAI recommendations to auction at least 2x20MHz of the band, risks further distorting the outcome of the auction to the disadvantage of India’s citizens,” Tom Phillips, Chief Regulatory Officer, GSMA had said. Another industry body, COAI, had also warned the government against high spectrum prices, saying it would be an impediment to the government's Digital India mission and adversely impact overall mobile services in the country. The COAI said high spectrum prices will lead to increased tariffs, thereby hurting the government’s targets of affordability and rural penetration. Meanwhile, reports suggest top telecom operators such as Idea and Vodafone are unlikely to go aggressive in the 3G spectrum auctions, giving an advantage to Airtel. With the government going ahead with spectrum prices higher than proposed, success of forthcoming auctions is highly doubtful.